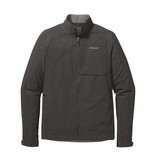 The light, tough, stretchy and breathable Dirt Craft Jacket deflects gusts and squalls determined to drive you inside. 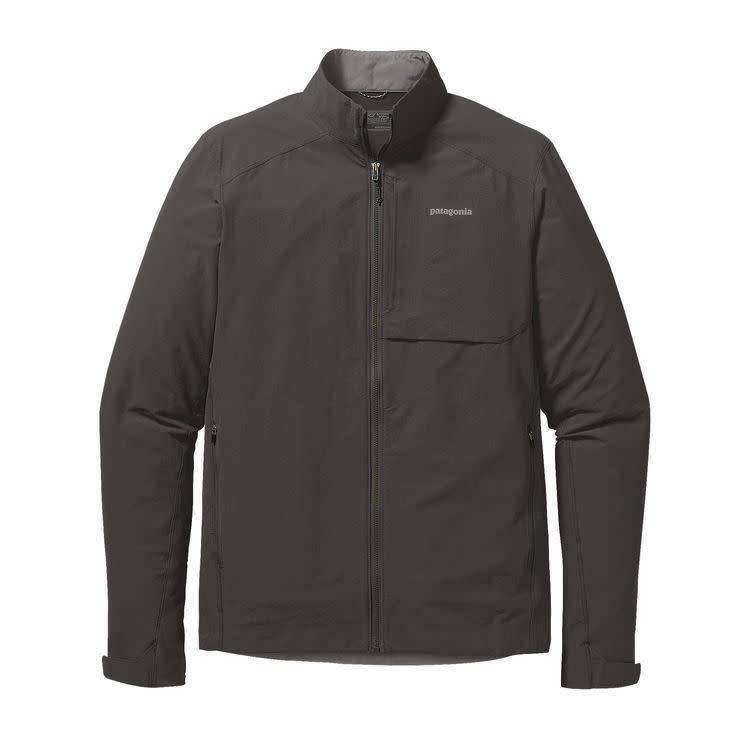 The 95% nylon/5% spandex ripstop soft-shell fabric offers wind resistance and sheds light moisture with its DWR (durable water repellent) finish. Zippers close the two hand pockets and the concealed chest pocket, while hook-and-loop tabs adjust the cuffs. With a single-pull hem and a drop tail for added coverage when you’re on the bike.